I’m not sure what this one was originally intended for, but I think it could be quite useful! 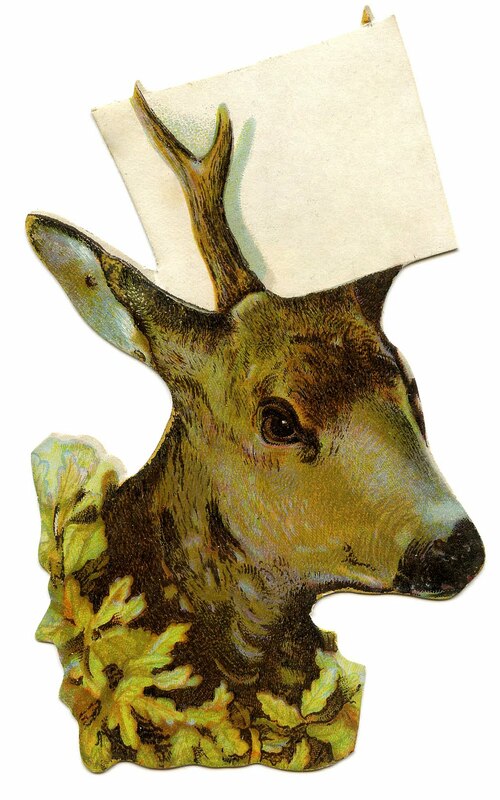 This is an antique Die Cut Deer Head, embellished with Holly around his neck, and holding a plain white sign in his antlers. 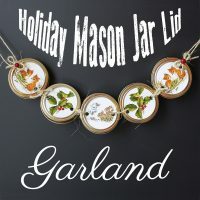 I think you could use it as a label, a gift tag, or it might make a nice place card for your Holiday table. I like him a lot! A bit curious, but charming! He’d make a great place card or tag. Great work! Good idea for decoration. I will positively try it. Thanks!